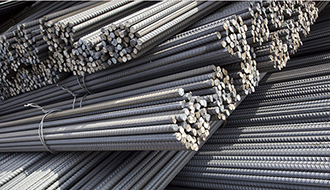 BSI 4449 is one of the most commonly used standards in the steel industry worldwide. The company manufactures bars according to the BSI 4449 for several projects all over the country. These products are manufactured in several sizes and according to the grades specified under BS 4449 by the clients.